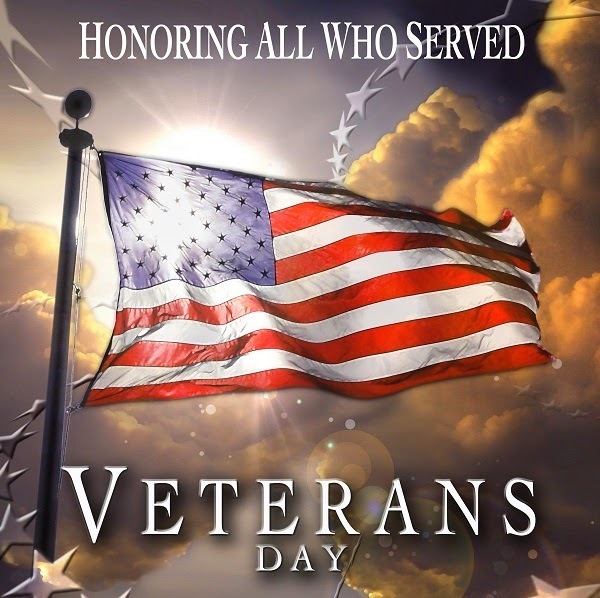 On Friday, November 11th at 10:00 A.M., VVISD will have a district wide Veterans Day Program at Burl McKinney Stadium. All parents and community members are invited to attend this program in honor of our country’s veterans. The VVHS Student Council would like to invite all veterans to a reception at 8:30A.M. in the VVHS Library. After the reception, the veterans will be escorted to the stadium to enjoy the program.